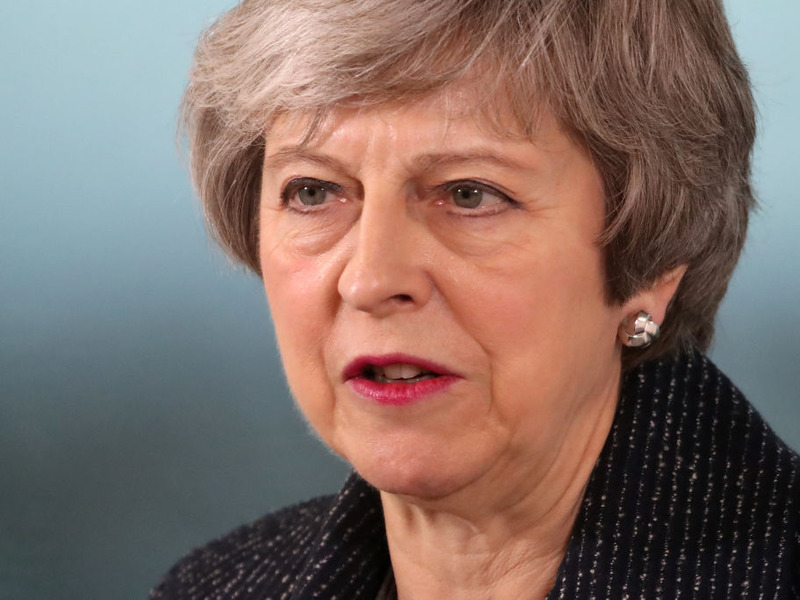 LONDON — Theresa May will plead with MPs for more time to renegotiate the Irish backstop in her Brexit deal. May is due to report back to MPs this week on the progress of her attempts to make last minute-changes to her EU exit plan. According to the BBC, the prime minister will promise MPs another vote in parliament on other Brexit options if she hasn’t secured the deal by the end of February. Labour is seeking to ensure that May is held to her word, and have tabled an amendment which — if passed this week — would guarantee a vote is held by the end of the month. Labour’s Brexit secretary Keir Starmer said May was “running down the clock” so it would only have a choice between her Brexit deal and a no-deal exit. The UK is scheduled to leave the EU on March 29 whether a deal is in place or not. May’s Brexit deal, which she spent over a year negotiating with the EU, was rejected by parliament, largely because of opposition from Tory MPs to the backstop, a kind of insurance policy which is designed to avoid a hard border in Ireland. But if no changes are agreed by Wednesday, May will go back to parliament and say she needs more time. She will then table a “neutral motion” for debate. MPs from across the house will be able to table amendments, such as Labour’s.